wise up quick, says Navigant analyst Brett Feldman. 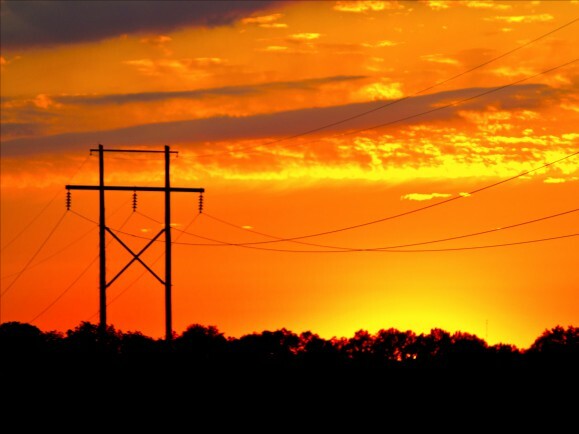 On May 17, 2017, Bonneville Power Authority (BPA) made an announcement that flew under the radar of most of the energy industry . . . 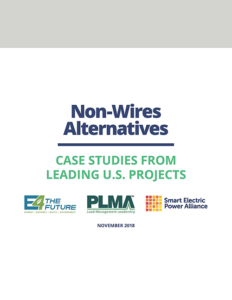 This decision “reflects a shift for BPA—from the traditional approach of primarily relying on new construction to meet changing transmission needs, to embracing a more flexible, scalable and economically and operationally efficient approach to managing our transmission system.” The preferred solution includes resources like battery storage, flow control devices, and demand response. Such projects have become known as non-wires alternatives (NWA), and are proliferating across the country. DOE Announces over $77 Million in Funding for Clean Energy Technology Research: $46.2 million to advance solar power technologies, a $19.4 million investment in advanced vehicle technologies, $8 million for breakthroughs in algae-based biofuels, and $4 million for geothermal feasibility studies. Energy Department starts tracking rooftop solar power for the first time, Houston Chronicle. Power generation from small-scale solar is expected to spike by nearly 70 percent by 2018, from 19.5 million megawatt hours in 2016 to 32.9 million megawatt hours by 2018. This entry was posted in NewsBlog and tagged economic benefits of utilities' shrinking greenhouse gas emissions, Nebraskans for Solar, Non-Wires Alternatives (NWAs), President Jimmy Carter, Renewable Energy Jobs Communications Campagn, renewable energy news, U.S. Department of Energy (DOE) on July 14, 2017 by Helen Deffenbacher.